YAB members tackle a range of social problems that concern youth from alcohol, tobacco and drug abuse prevention, stress relief, and peer support for students. Current projects promote youth peer-mentoring, self-care and evidence-based training to promote mental wellness and change the culture of their schools and communities. In the 2018-19 school year, YAB hosted a county-wide mental health summit where they helped 70 high schoolers connect with local resources and self-care opportunities.  YAB is a program and a philosophy that recognizes youth as valuable resources in our community and empowers them as equal community partners to bring about positive community change. Fill out the application below if you are interested in joining YAB. Please complete the form below to apply for membership with us. 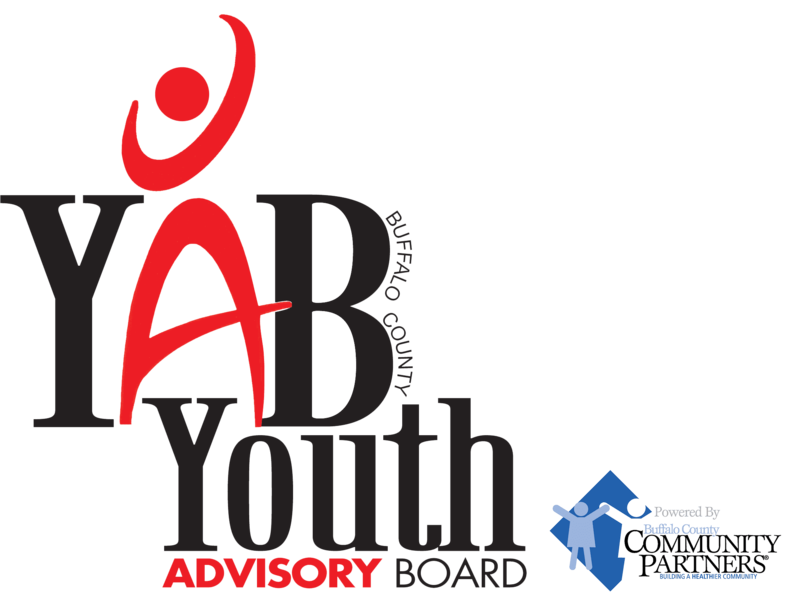 All applicants will be required to participate in an interview process with the youth board in April, and if selected as a new board member, will begin their term in August. Board members will be asked to renew their commitment to the board each August.